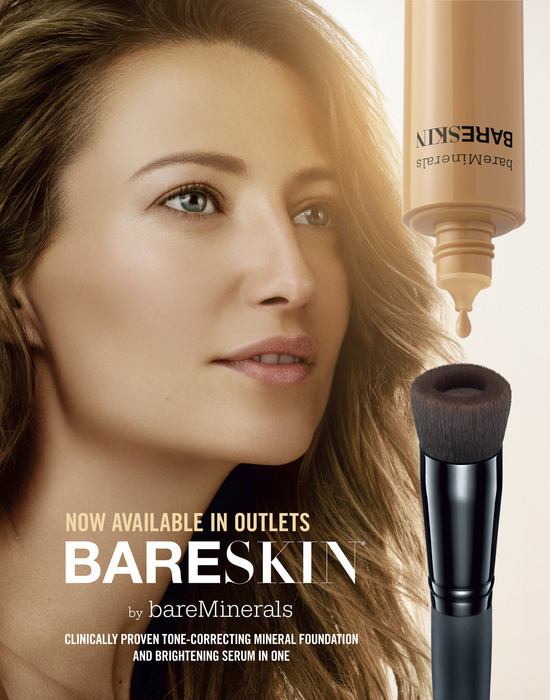 We are excited to announce that bareMineral’s award-winning bareSkin Foundation is hitting the shelves at Nebraska Crossing! This product will be available in outlets beginning May 7th. Enter here for your chance to win a $100 gift card to bareMinerals and a full size bareSkin foundation!